My harmonica lessons tend to be less structured with more of a focus on an “organic” approach. Besides discussing and working on the major harmonica techniques, I act as a “coach” – always providing student-specific tricks and insights to improve their playing and approach to music. Throughout the lessons I also pass on what I’ve learned over the past 43 years as a professional harp player – live and in the studio. I gear my harp lessons to each student’s specific needs and address the subjects that they want to pursue. The harmonica lesson categories below are meant as examples only. There’s absolutely no substitute for having a great mentor. Someone that you can ask all those questions that your YouTube video forgot to mention (or got wrong). There may be too much information online now. Because of its shear volume and scope, it can dilute what’s really important by focusing on a million small details that are “nice to know” but really don’t make you a better player. Having a “guide” to navigate all that info is more important than ever these days. 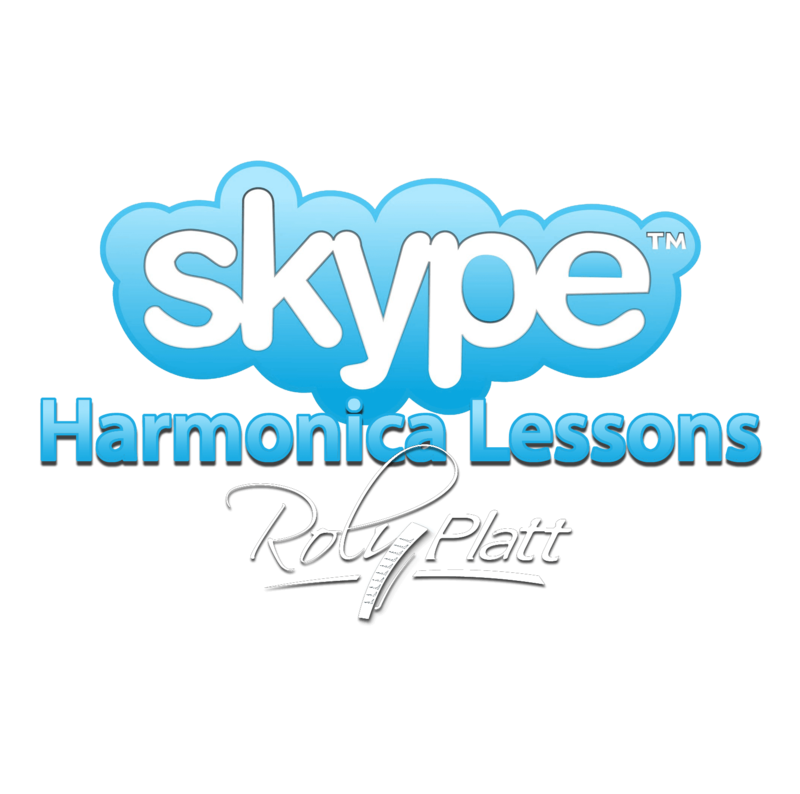 I Am Now Offering Skype Harmonica Lessons. I can help improve your skills and set you up so that you continue to expand on your playing abilities for many years to come.